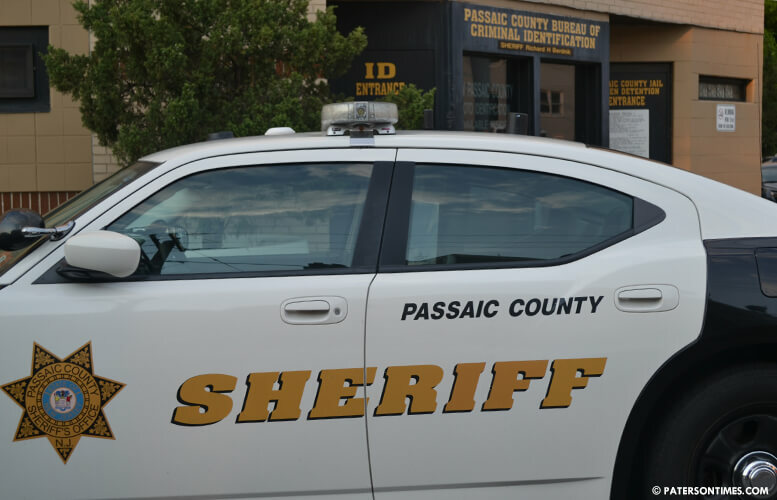 A city man wanted on active warrants jumped down two stories from a balcony at the Riverview Towers to flee law enforcement officers, according to Passaic County Sheriff Richard Berdnik. Maelik Holton, 33-year-old, was located in an apartment at 145 Presidential Boulevard. He saw officers and tried to flee by jumping. He landed on the ground and continued to flee the officers. Holton was chased to the stairwell of 105 Presidential Boulevard and placed under arrest, authorities said. He was wanted for non-payment of child support, resisting arrest, and aggravated assault. Berdnik said Holton was charged on the outstanding warrants. He was charged with resisting arrest for fleeing from officers. Holton received treatment for injuries sustained from the fall, authorities said. His arrest was part of a three-day warrant enforcement operation that started early Tuesday morning and ended early Thursday. Berdnik said the operation yielded 108 arrests for non-payment of child support. He said 140 active New Jersey Superior Court warrants were cleared, including four for criminal offenses. Keep popping out babies irresponsibly and this is your fate….if you cant feed em dont breed em.